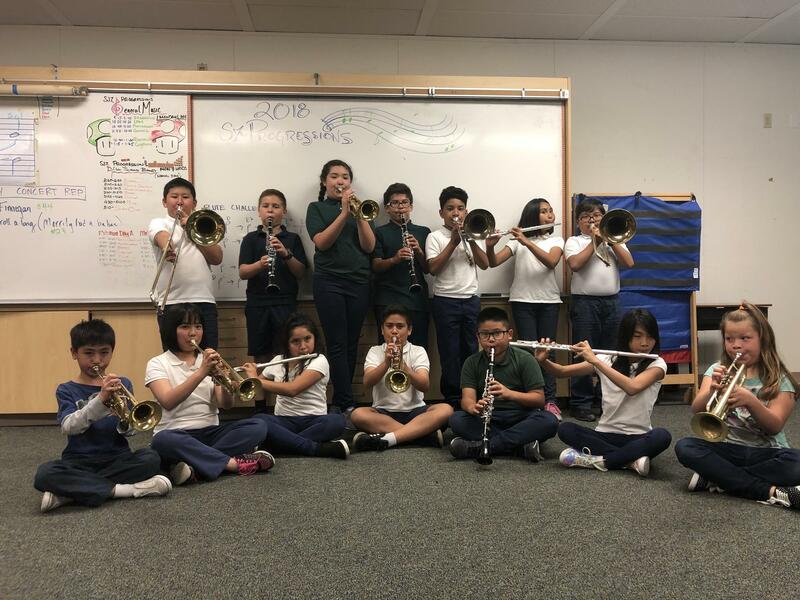 Progressions offers music education, homework support, life and social-emotional skills, nutrition, and recreational programming to Kennedy students grades 4-6. The year-round program is staffed by committed, caring adults who prepare students to succeed in school, career and life. Progressions is an intensive youth development program that is all about changing lives by helping low-income, at-risk youth in our community identify, cultivate and celebrate their gifts through music education and performance. The program’s mission is to help keep participants in school, out of gangs, and on the road to becoming better students and contributing citizens. The San Jose Jazz Progressions Program operates directly after school, Mondays and Wednesdays. There is a registration fee of $75 per child. Scholarships and waivers are available.